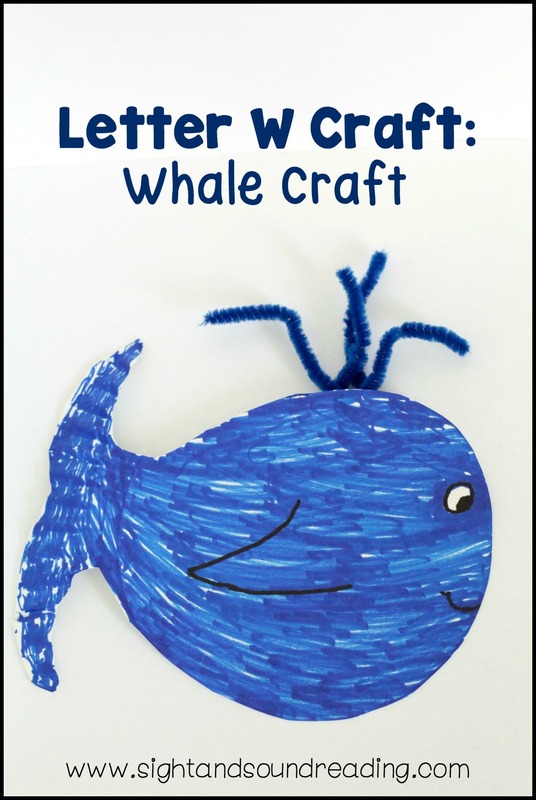 When it comes to learning the letter W, the whale is the first animal that comes to mind for the letter W Craft. Whales are tons of fun for kids, as they are the largest mammal in the world. While you are learning about the letter W, you can talk about things that start with W, or talk about special whale characteristics that only whales have. This craft is suitable for use in both the preschool and kindergarten classroom as it has few pieces and is mostly coloring for the kids, even though it’s super adorable! 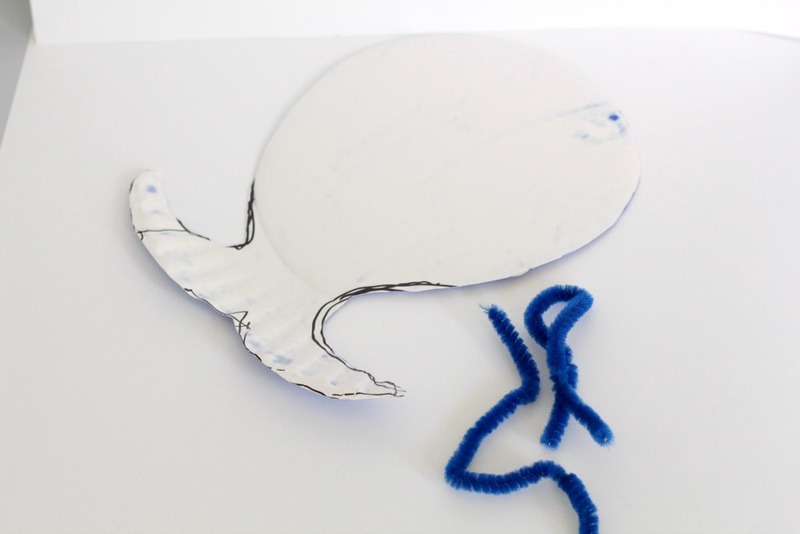 Draw the outline of a whale’s body onto the paper plate and cut out. Kids can do this if they are old enough, or you can do it for them if they are younger. Color in the whale with markers. Add a smile and a googly eye to the whale’s face. Twist two sections of pipe cleaners into a sort of W shape to look like the spray of the whale from the blow hole. Glue the water to the back of the whale. While the kids are coloring their whales, ask them to think of other things that start with the letter W. Maybe some of them have names that start with W, or there are things in the room that start with W as well. Create a list and display it on the wall. Kids will love this fun whale activity and you can display the artwork at school or allow the children to take their whales home with them. Today I have a whole bunch of Free Letter W Beginning Worksheets! There are handwriting pages cut and paste activities and more. To get your free Beginning Letter Sound Worksheets, enter in your email and they will be sent to you. You will also be added to our mailing list where you will find out about more fun things, like freebies. If you have any trouble getting your worksheets, please email me at [email protected] and let me know you are having trouble with your W Beginning Letter Sound Worksheets.inning Letter Sound Worksheets. Free Letter W Worksheet Pack!